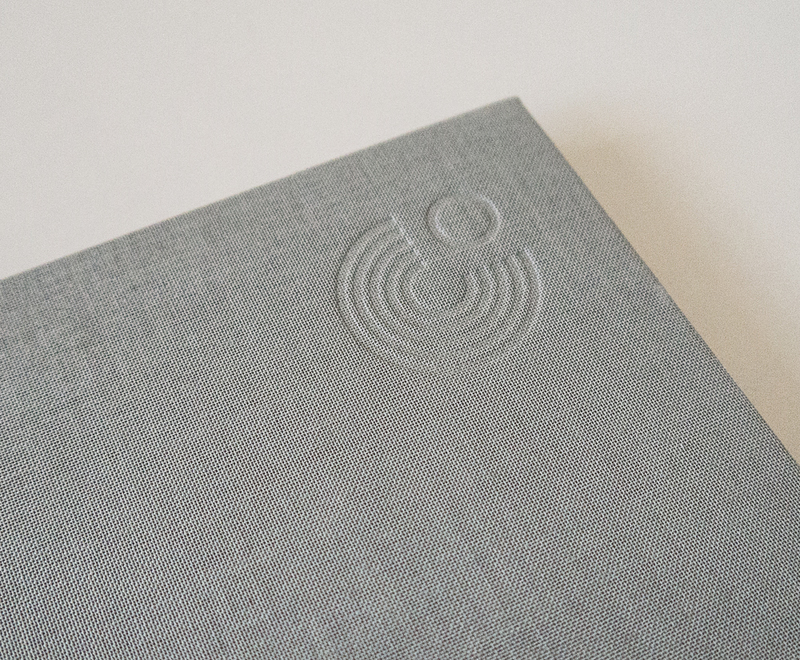 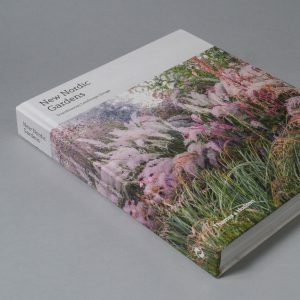 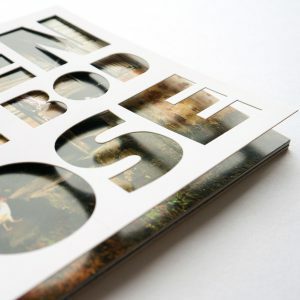 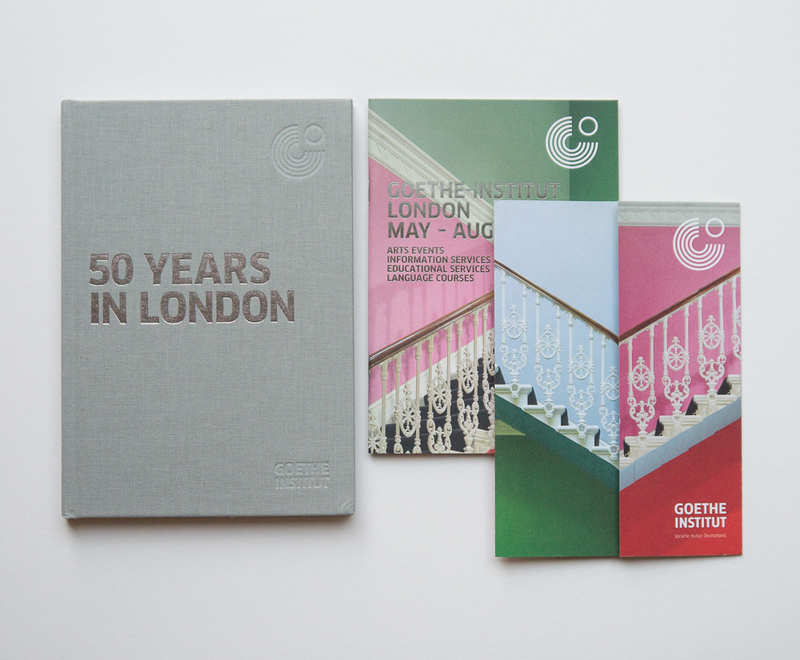 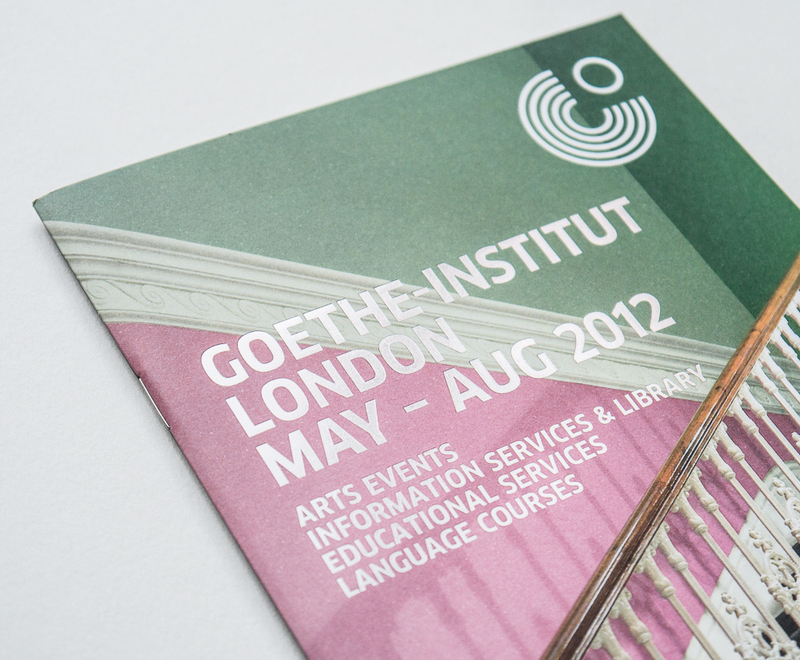 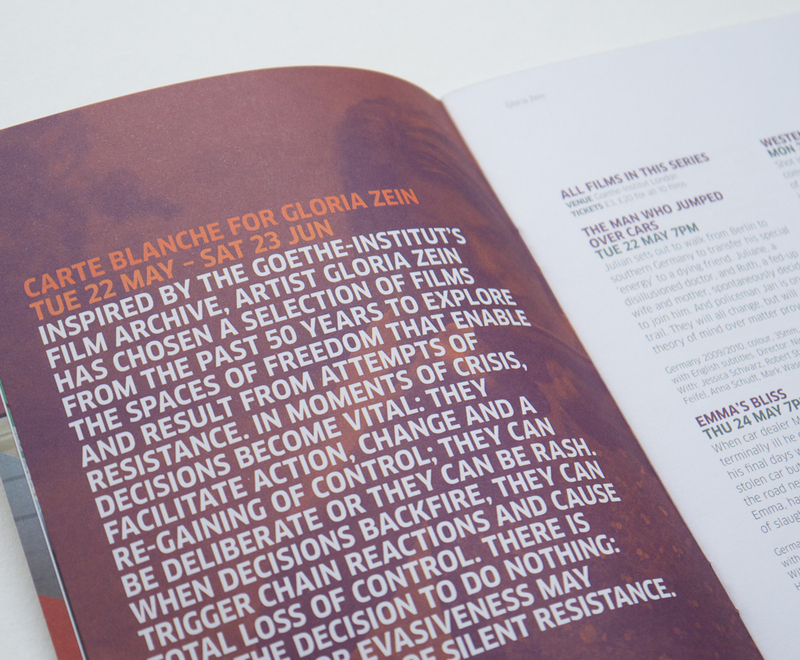 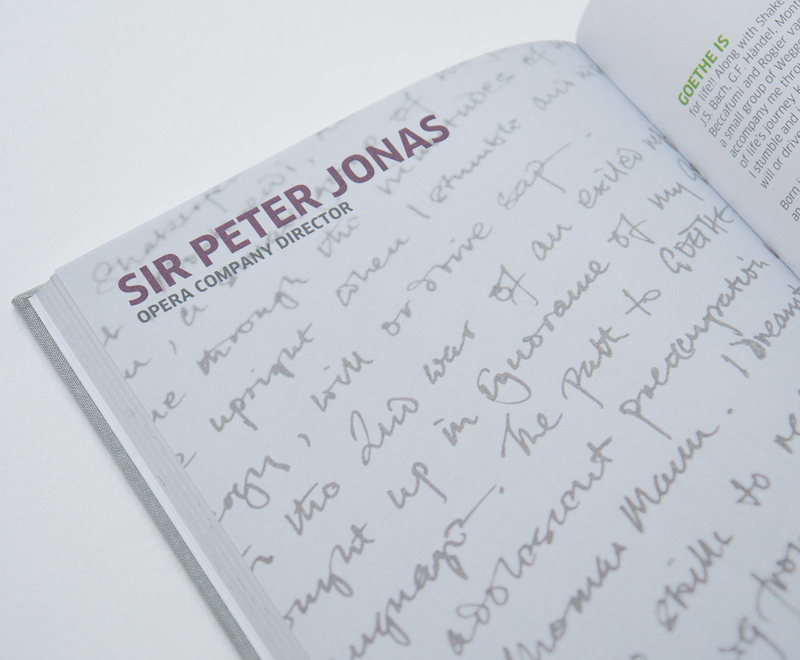 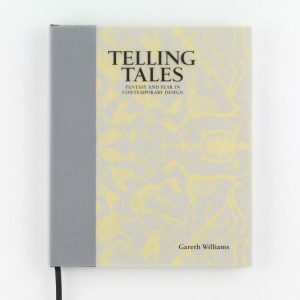 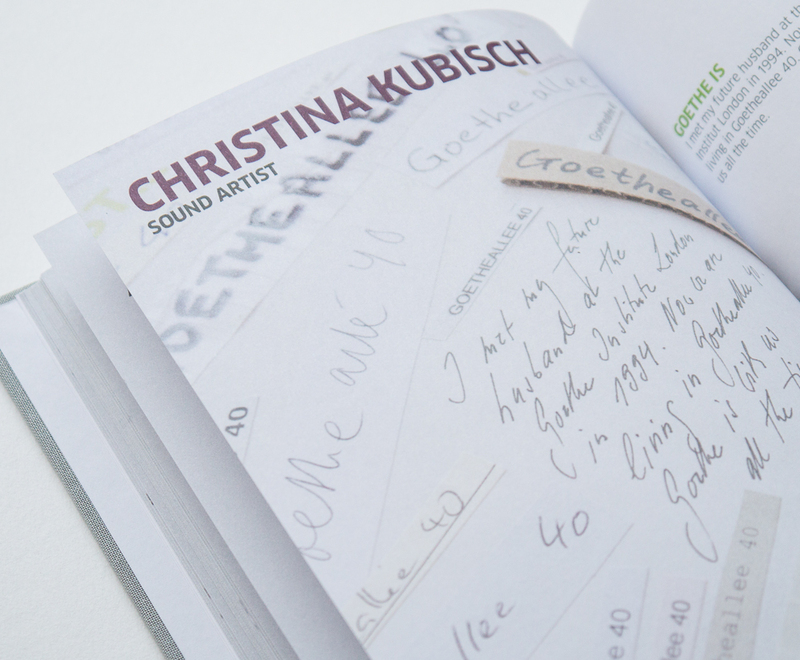 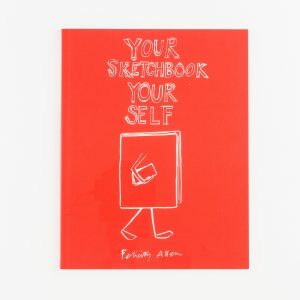 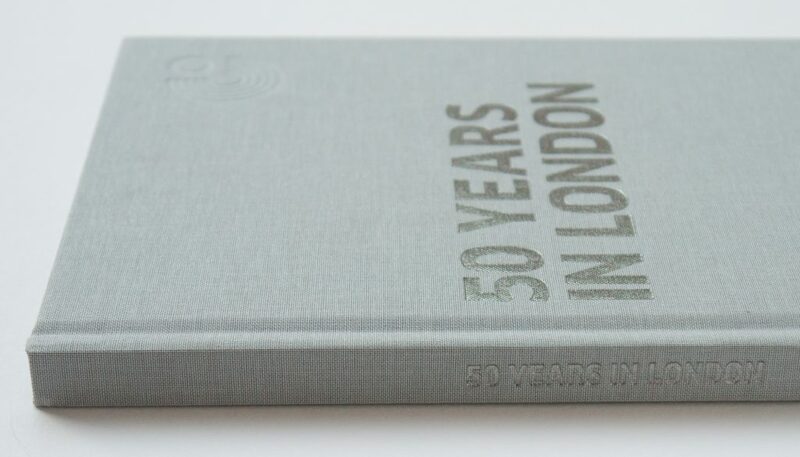 Design for a limited-edition book and promotional material to celebrate 50 years in London for Goethe-Institut London. 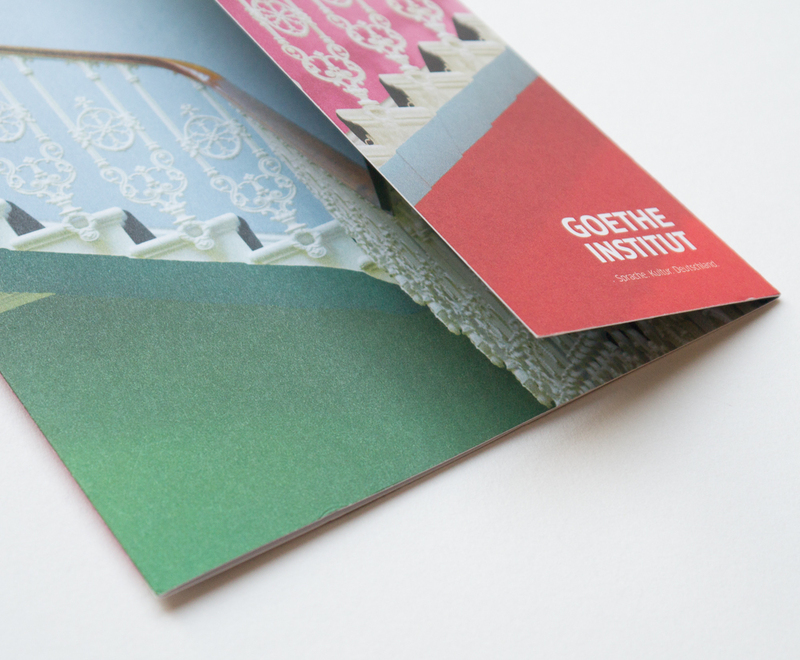 The book consisted of contributons from 50 prominent figures describing what ‘Goethe is’. 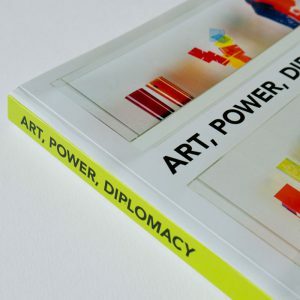 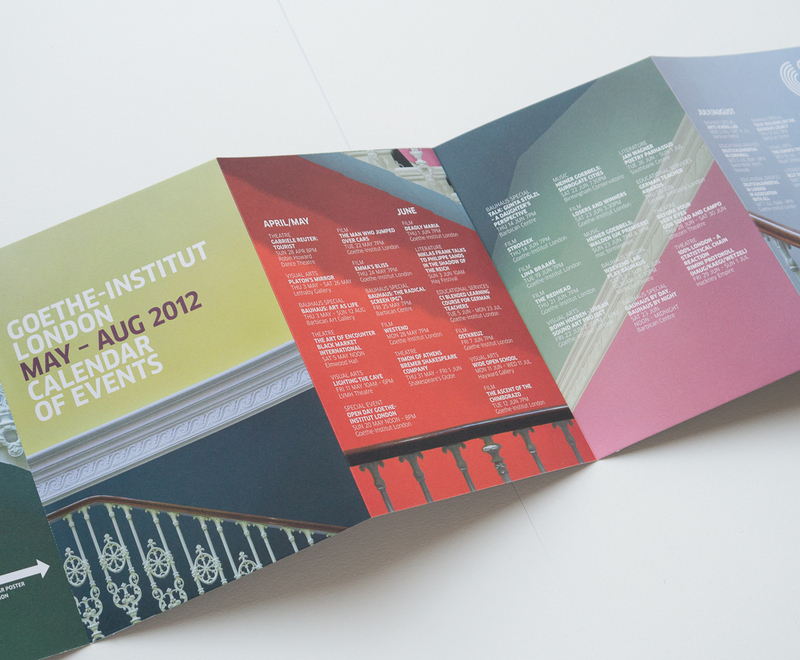 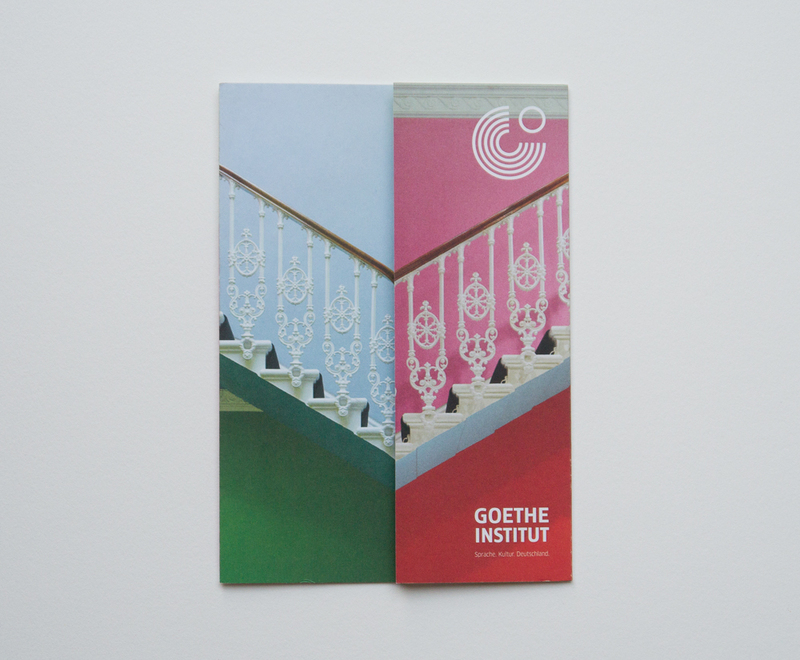 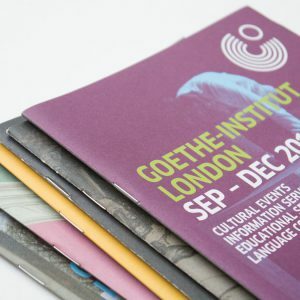 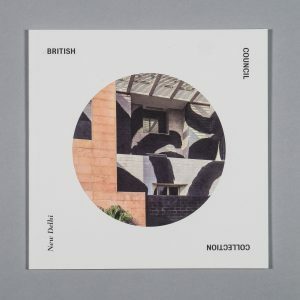 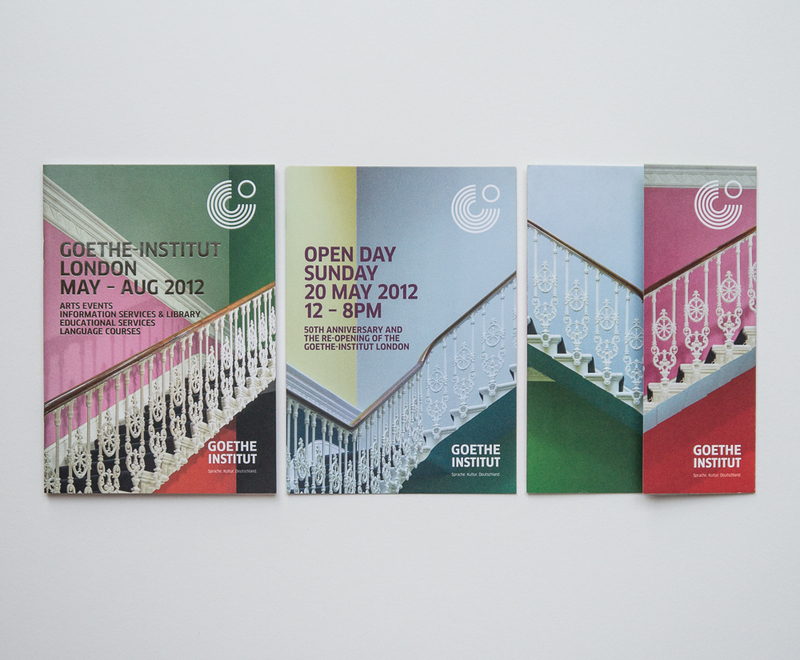 Photographs of an installation by Gloria Zein commissioned for the central stairway at Goethe-Institut London were used throughout the promotional material.